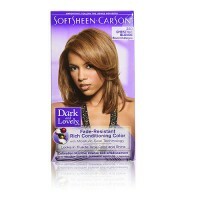 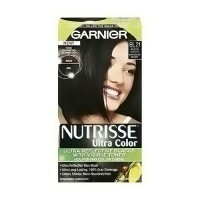 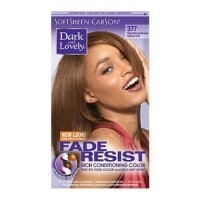 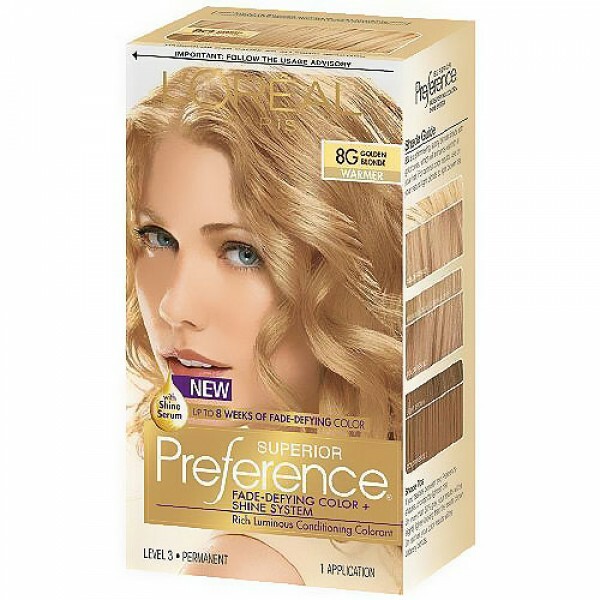 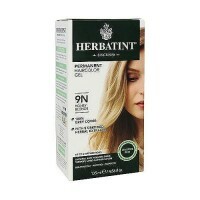 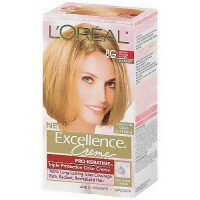 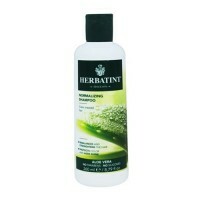 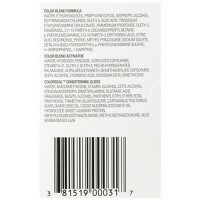 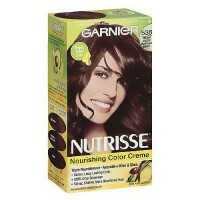 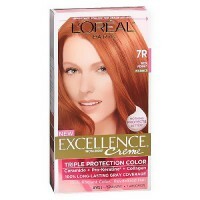 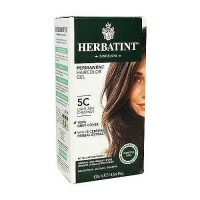 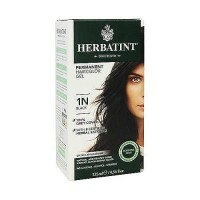 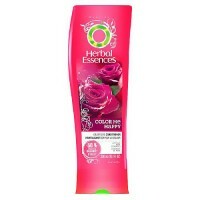 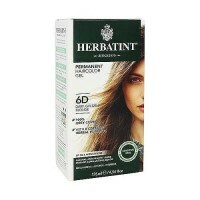 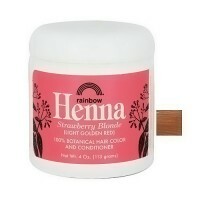 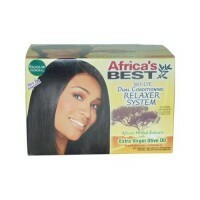 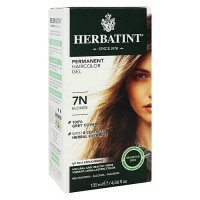 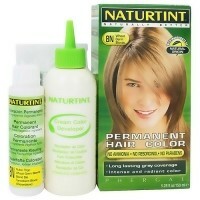 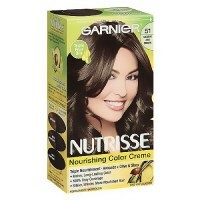 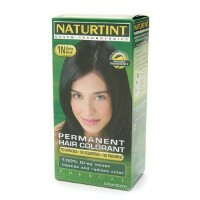 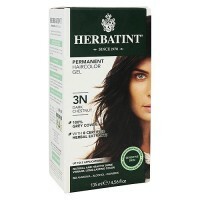 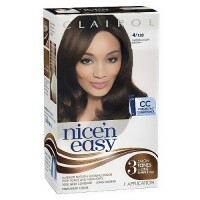 Loreal Preference Hair Color is the long lasting color helps seal in first day color and shine. 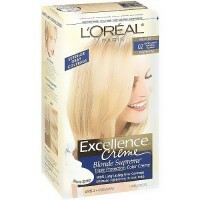 Long-Lasting Color With Superior Shine. 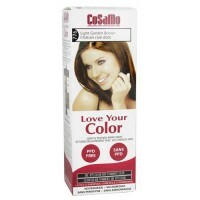 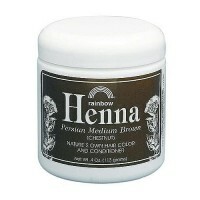 Do not use: If you have already had a reaction to a haircolor product.